Model documents to aid SFHA and GWSF members as they look to implement the requirements of the General Data Protection regulations (GDPR) are now available. A number of training sessions are also available. The SFHA and GWSF commissioned TC Young to develop some model documents to aid members as they look to implement the requirements of the General Data Protection regulations (GDPR). 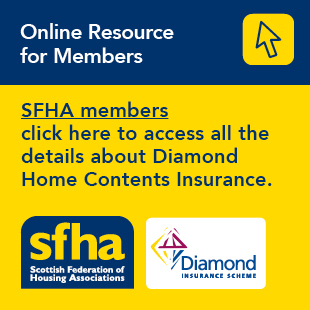 This guidance is now available for SFHA and GWSF members here.